Free Weights vs. Weight Machines: What Should I Use? Have you ever gone to a gym and had no idea where to start? You aren’t alone. Unless you’ve worked with a personal trainer or physical therapist, it’s difficult to nail down when to use one set of equipment vs. another. 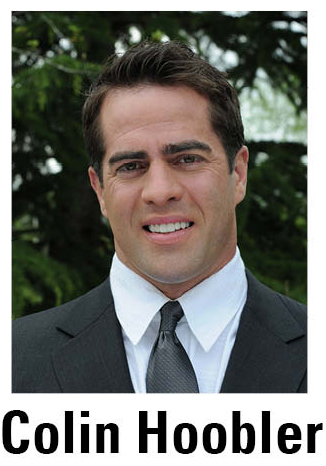 To help settle a big source of fitness confusion, we asked licensed physical therapist, Colin Hoobler, to tell us the advantages (and disadvantages) of free weights and weight machines. Hopefully this will give you some guidance before you start a strength training program. 1) Safety: Weight machine levers move in a single plane, so there’s little risk of losing control and getting injured (unless the machine is improperly adjusted). 2) Convenience: Less physical and mental skill are needed to perform machine-based resistive exercise. Thus, less professional instruction and time to learn are needed. 3) Less cardiac demand: For those engaged in cardiac rehabilitation, machines may initially offer a safer alternative to free weights due to less demand on the heart (American Journal of Cardiology 2004). 1) Versatility: Using free weights allows you to perform more exercises with far less equipment when compared with weight machines. 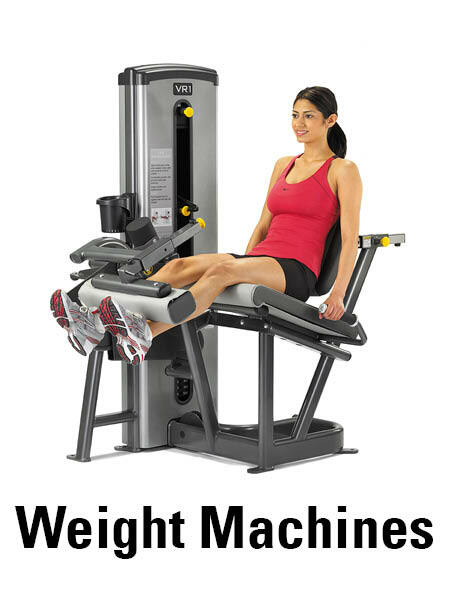 For example, an adjustable bench and dumbbells allow you to complete more than 160 exercises, while the leg extension machine allows you to do one. 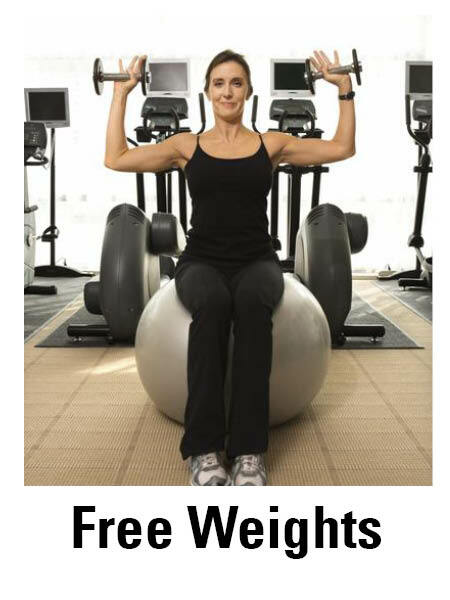 2) Cost: Free weights cost far less than machines, so it may be more feasible to have them as part of a home program. The major disadvantage of weight machines is poor transferability to your home program, because most people don’t have machines at home. Consequently, you must go to your health club to perform your program, making consistency more challenging. 3) Caloric expenditure: Research shows free weights may burn more calories per unit of time compared to weight machines, probably because of having to control resistance in three planes (Medicine and Science in Sports and Exercise 2002). Consequently, using free weights may help expedite fat loss using fewer exercises when compared with weight machines. 4) Skill requirement: Some may see this as a disadvantage, but with greater effort needed (both physically and mentally), benefit may be greater.However, this can also be a major disadvantage of free weights. Since there’s a greater risk of injury you’ll need to be coached on how to safely perform exercises. Enlisting professional guidance from a competent physical therapist or trainer may be appropriate. When: Jan. 26, from 9:00 a.m. – 11:00 a.m.
Where: Portland State’s Stott Center. Register: click here to learn more and register online. Nutrition Trivia: Do You Know Which Option is Healthiest?